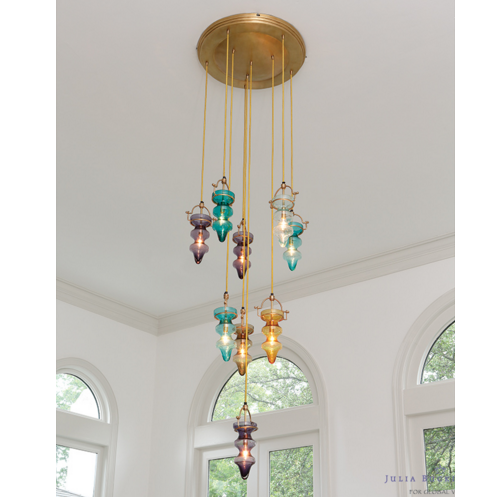 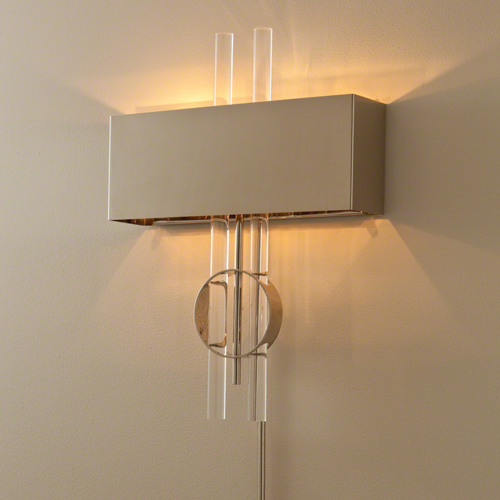 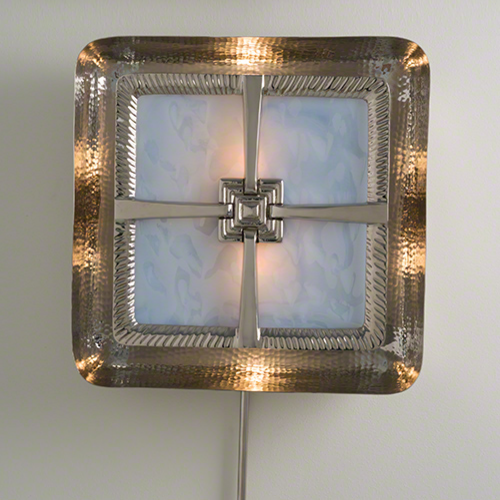 Heddy Z Designs offers designer sconces and custom home furnishings to beautify your home. 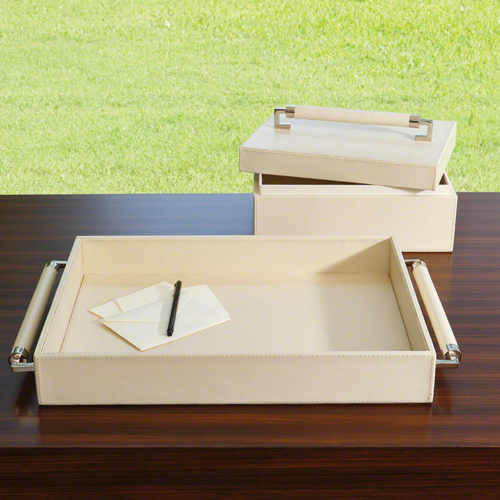 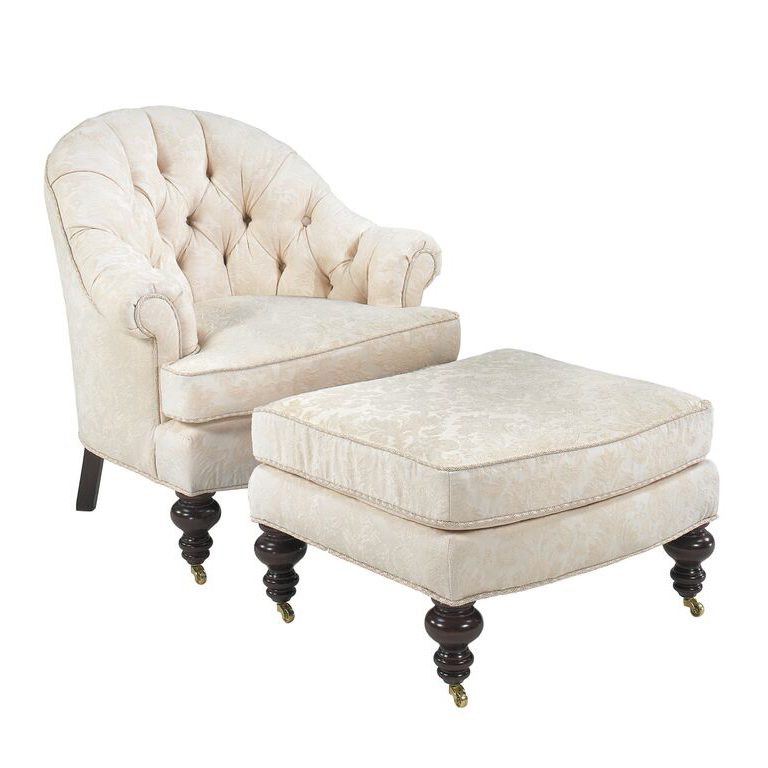 Take time to view our wide assortment of designer furnishings and home decor today. 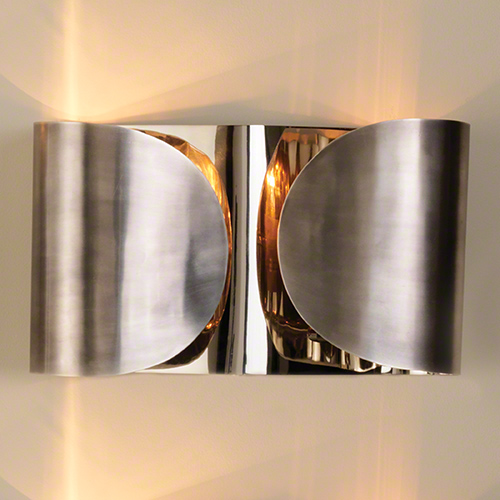 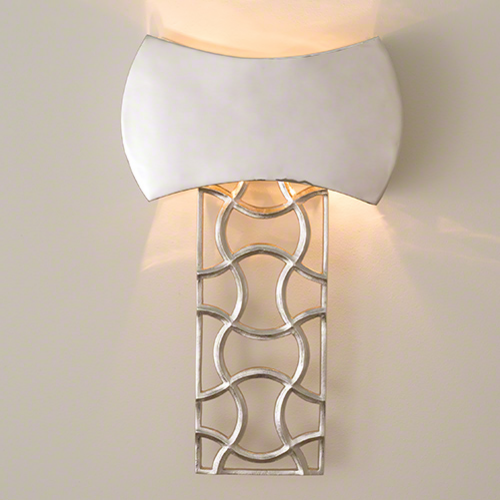 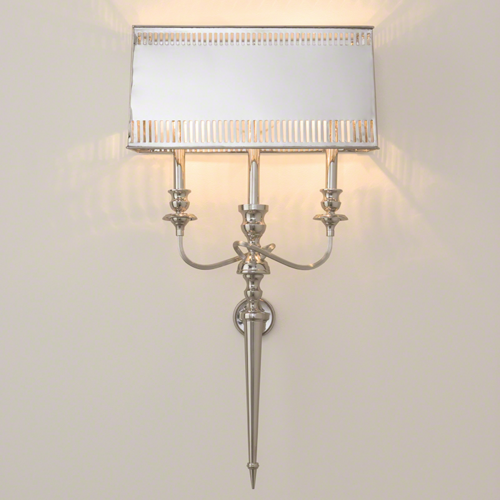 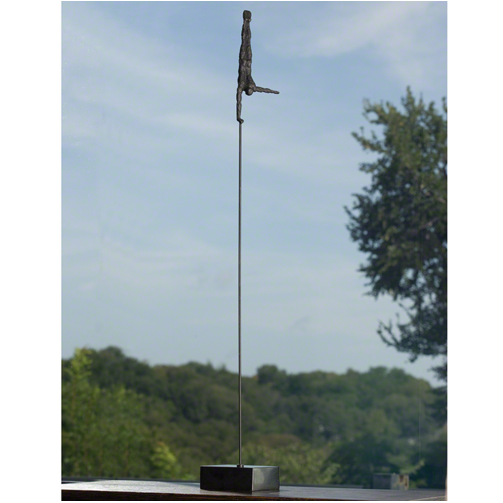 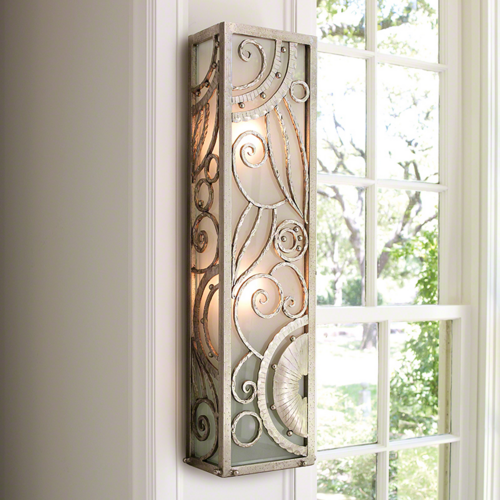 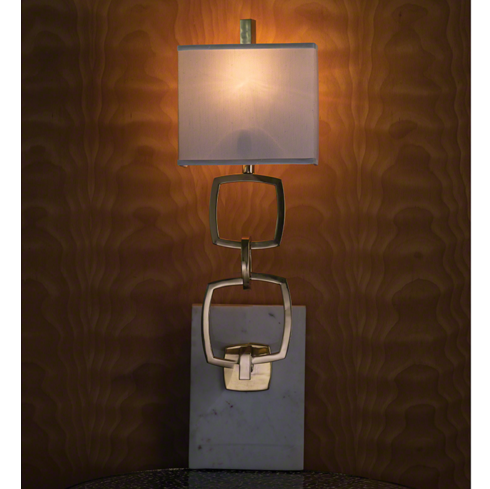 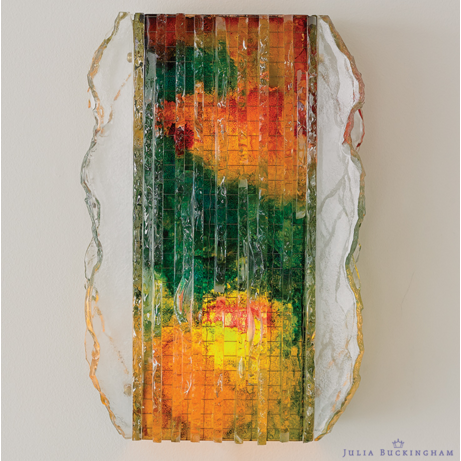 You won’t find a more diverse array of sconces and custom designer accessories anywhere else.